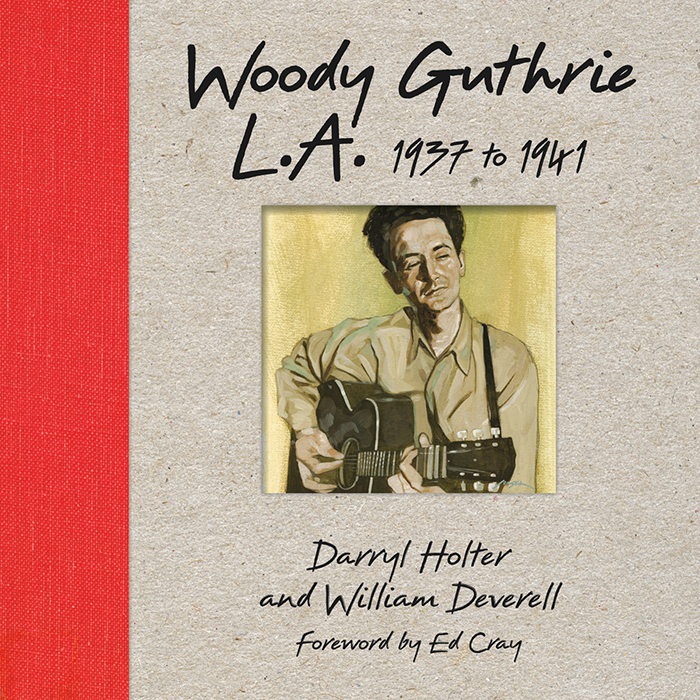 Featuring songs written by Woody Guthrie for his radio show on KFVD in Los Angeles from 1937 to 1939. 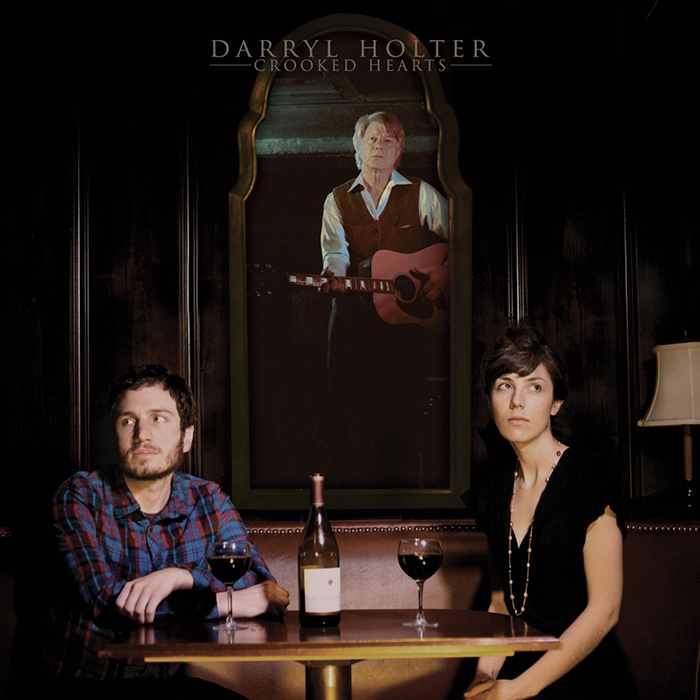 A portion of proceeds to be donated to the Woody Guthrie Archives-BMI Scholarship Fund. Featuring guest vocals by Ani DiFranco, Julia Holter and Sara Watkins, Radio Songs offers new arrangements of some of Woody Guthrie’s oldest songs, written primarily during Guthrie’s years in Los Angeles between 1937 and 1939. 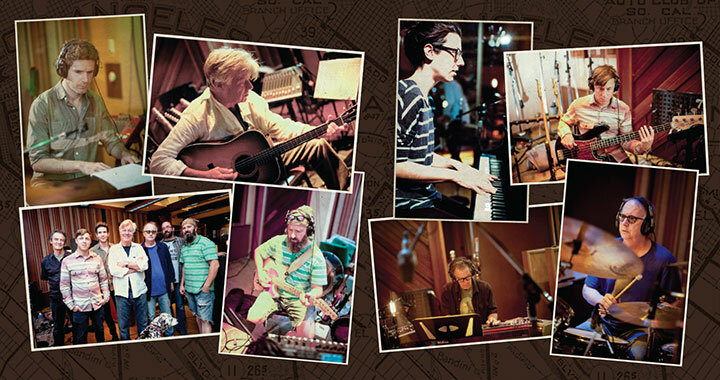 Holter and co-producer, twice Grammy-nominated Ben Wendel, brought together a talented cadre of musicians for the project including Greg Leisz (pedal/lap steel guitar), Gabe Witcher (fiddle), Dave Kemper (drums), Tim Young (guitar), and Billy Mohler (bass). Words & Music by Jack Guthrie and Woody Guthrie. 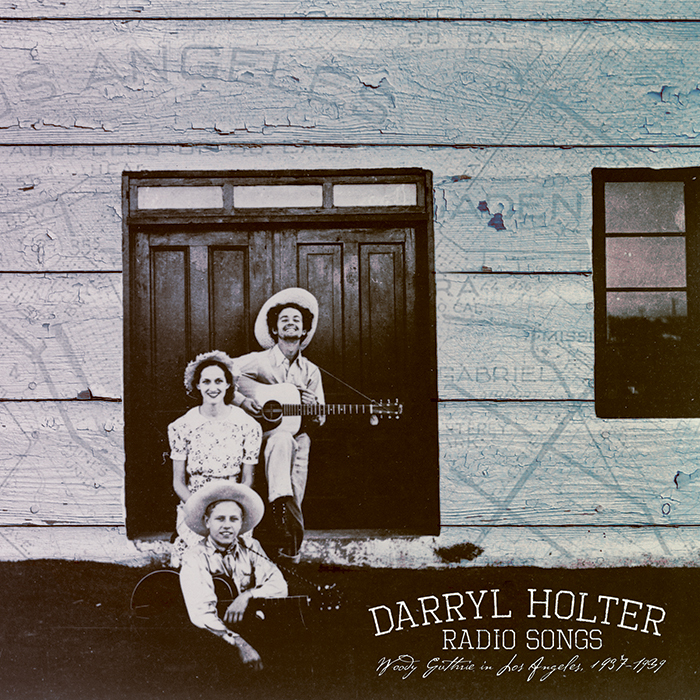 © Copyright 1945 Michael H. Goldsen, Inc. and Unichappell Music Inc.
February 25, 2015 – Los Angeles based singer-songwriter Darryl Holter has confirmed the release of a new studio album, Radio Songs: Woody Guthrie in Los Angeles 1937-1939, out in North America on Tuesday, May 5, 2015 via 213 Music. A few of the songs are relatively well-known, such as “Do Re Mi” and “Oklahoma Hills” but most are less well-known songs that were popular with his radio listeners like “One by One” and “Los Angeles New Year’s Flood.” Included here is “Big City Ways,” a recently discovered song that is one of the first ever recorded by Guthrie, in 1939. Radio Songs will also include a DVD with footage of a street performance at Woody Guthrie Square in Downtown Los Angeles. 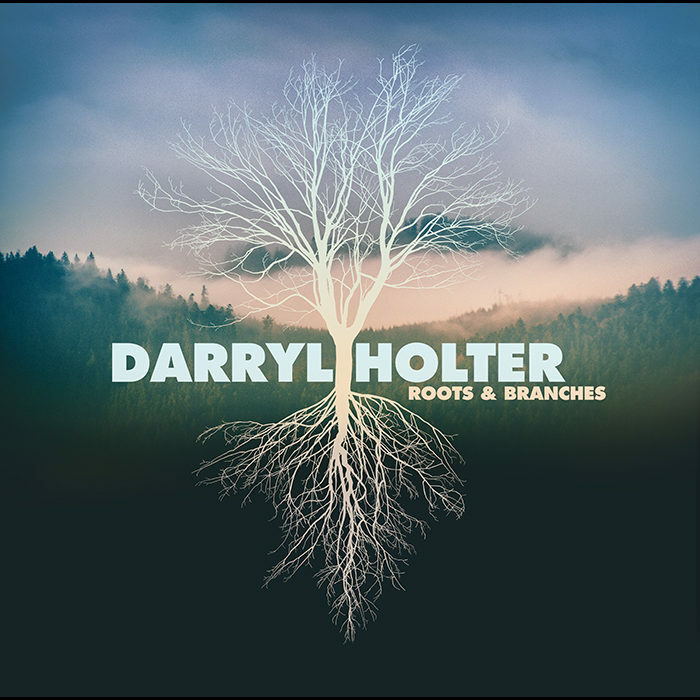 Drawing upon his research, Holter explains how the songs reflect the concerns of ordinary people during the years of the Great Depression—unemployment, homelessness, and poverty. But other songs reveal Guthrie’s subtle humor and optimism for the future.